Clinton Hill was the home of Dutch settlement and is the home of Pratt, but in the meantime it’s played host to all manner of people, famous and otherwise. Formerly the home of tobacco plantations, Clinton Hill became a fashionable and wealthy enclave in the 19th century, and thus came to stand a bevy of marvelous mansions, fabulous townhomes, and more. You can find examples of the Federal style, Victorian architecture, brick rowhouses, and everything since. All this great housing stock has seen quite a bit since it was erected. I bet you didn’t know these celebs called Clinton Home! The “father of free verse” called Brooklyn home for most of his life. Our favorite son’s name now adorns the Walt Whitman Library. Granted, Leaves of Grass was published in Brooklyn Heights, but you can’t win ’em all. Whitman’s house on 99 Ryerson Street is still standing. Artist Robert Maplethorpe and rocker/author/poet Patti Smith met at a bookstore in Manhattan, but they lived together in Brooklyn. Smith was born in Chicago and grew up in South Jersey, but came to Brooklyn after a brief spell in Manhattan. Robert Maplethorpe briefly attended the Pratt Institute, where he majored in graphic arts before dropping out. Once he left school for that great big world, he moved in with Patti Smith. They lived together on 160 Hall Street. What they paid $80 a month for recently listed at one million dollars. Christopher Wallace a.k.a. 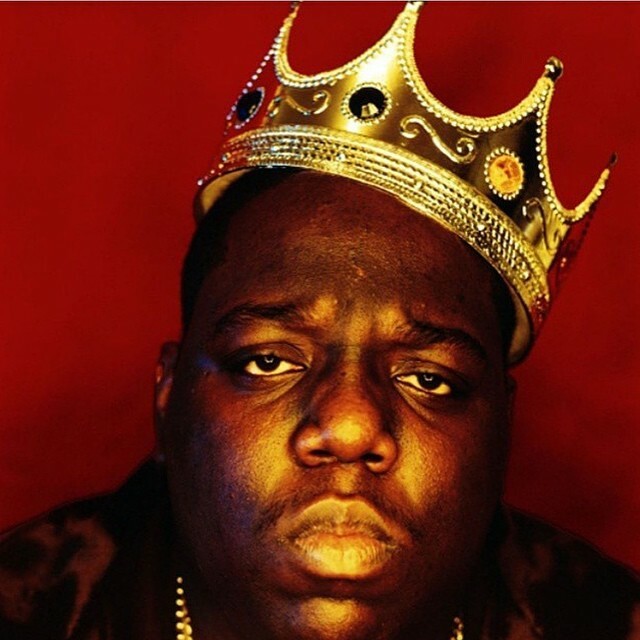 the Notorious B.I.G., was a revolutionary and innovative force prior to his untimely early death. His childhood home was at 226 St. James Place and there’s been some question about whether or not it was in Clinton Hill or Bedford-Stuyvesant. Biggie said he was from Bed-Stuy, but we’re laying claim based on geography. 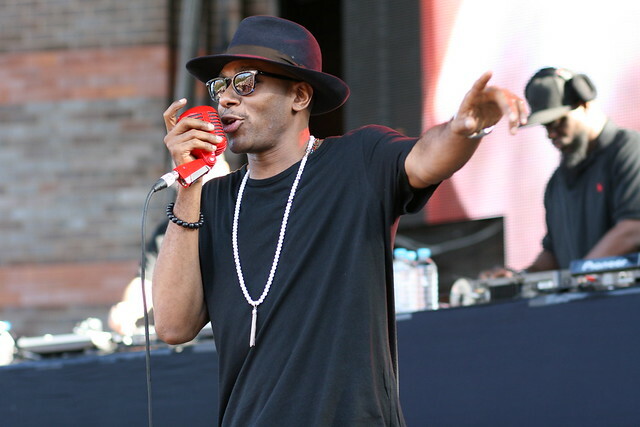 Yasiin Bey, better known by his former stage name Mos Def, hails from Clinton Hill. The politically charged rapper has been outspoken about his early life. Actor Rosie Perez is New York City through and through and she calls Clinton Hill home. Born in Bushwick, the successful actress overcame a tumultuous childhood that included a stint in foster care to emerge as a star. OK, this one is cheating a little bit. Actor Susan Sarandon’s son Miles Robbins lives in an apartment his mom bought in Clinton Hill. Before giving it to her son, Sarandon had tried to flip the fantastic pad at 334 Grand Avenue for quite some time. However, it’s basically impossible to separate a conversation about Clinton Hill from its real estate prices. Spike Lee’s sister lives on Grand Avenue and Fulton along with the main Actor from Entourage, and Stick Man from dead presidents. Russel Simmons older brother lives and has a art studio on Grand and Gates. You can also include Lil Cease from St. James.